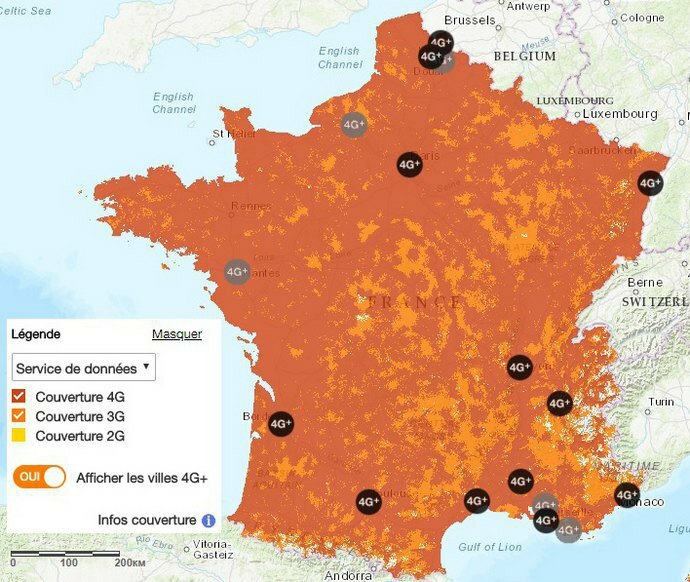 "And if some say that this is a transition period from 3G to 4G, make it free of charge." Prime Minister Volodymyr Groysman has described as unacceptable the quality of 3G mobile network coverage in Ukraine and instructed the National Commission for Communications and IT to check it. "They were in such a hurry to get 4G that they lost 3G on the way. I would like the minutes to include a government instruction to the National Commission for Communications and IT to measures the operators [signal]," he said at a government meeting, as seen on 112 Ukrayina TV. 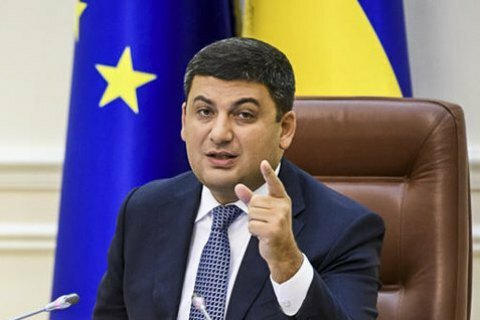 According to Groysman, the quality of communications has decreased significantly. "And if some say that this is a transition period from 3G to 4G – alright, I don't mind - but make it free of charge then. Why should you be solving your technical problems at customers' expense," he said. 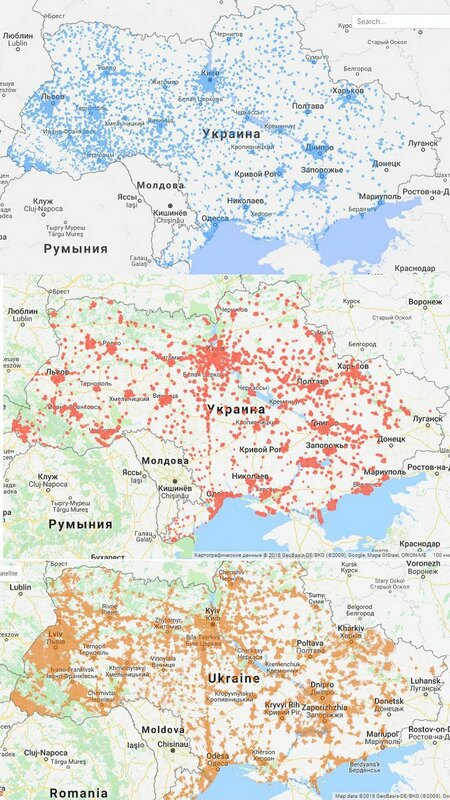 These maps show how Ukraine is covered with 3G by different mobile operators. And here is how it looks for France. In March, President Petro Poroshenko suggested 3G and 4G mobile network services in rural areas should be put for a tender.